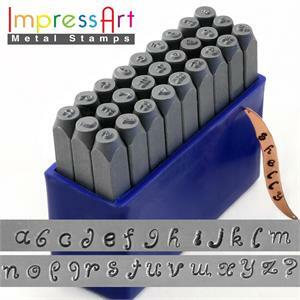 Lori Anderson from the Pretty Things blog is having a giveaway for this fantastic set of metal letter stamps. If you haven't given metal stamping a try, this is a great opportunity to get some of the tools to give it a go. 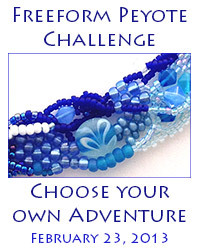 Otherwise, sign up for the Knits & Pearls newsletter so you get the February/March class schedule coming up. 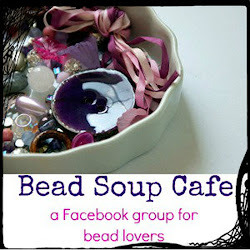 I'm planning to teach a metal stamping class in March to help you get a start thinking about great Mother's Day gifts. A stamped pendant I made for my aunt with my cousin's name and birthdate. 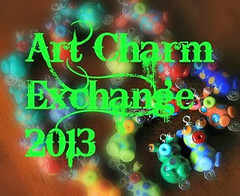 This giveaway us now closed and Lori will be posting a blog with the winner later today.